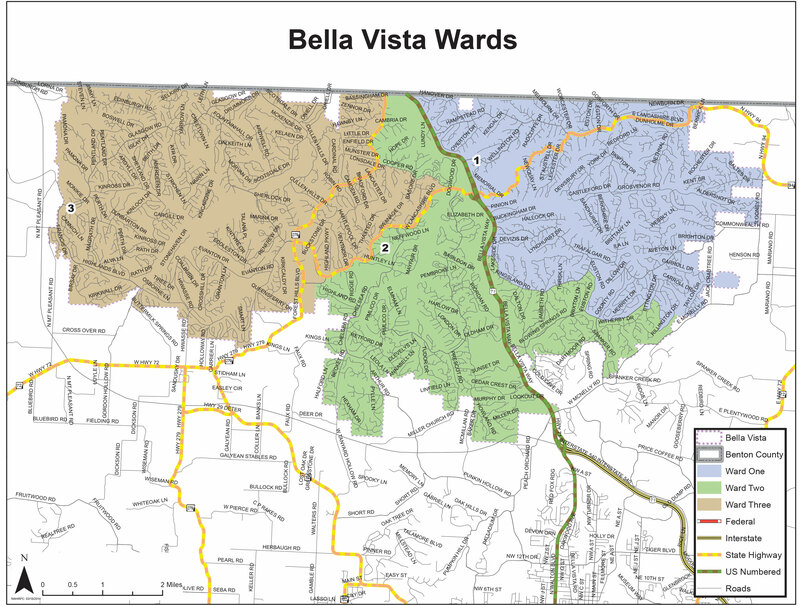 Did you know Bella Vista is a Firewise community? October 4 – 10 is National Fire Prevention Week, but the city takes fire prevention seriously year-round. Firewise is a national program that gets homeowners involved in taking responsibility for wildfire prevention around their homes. Bella Vista Fire Department personnel are committed to taking action on the forefront to prevent fire disasters. The Arkansas Forestry Commission sponsors a multi-agency wildfire preparedness effort called Arkansas Firewise. It is part of the National Firewise Communities USA organization. With the help of Arkansas Firewise, our fire department and other local organizations are working to protect our community from wildfires. Firefighters educate residents about wildfires and develop projects to reduce the chances of fires breaking out in the forests and natural areas near our homes and businesses. The topography and landscape of Bella Vista make this community susceptible to wildfires more than most, Fire Chief Steve Sims said. “Firewise in Bella Vista makes sense,” he said, citing an incident recently when leaves surrounding a home caught fire, then the fire traveled up the siding into the home’s attic, igniting the rest of the structure. This is the time of year to practice Firewise philosophy, Sims said. Leaves are falling from the trees and the temperatures are cooling off — take time to remove the fallen foliage and brush from around your home and prevent the perfect conditions for a wildfire. For more information about Firewise, contact Sims at 479-855-8249.